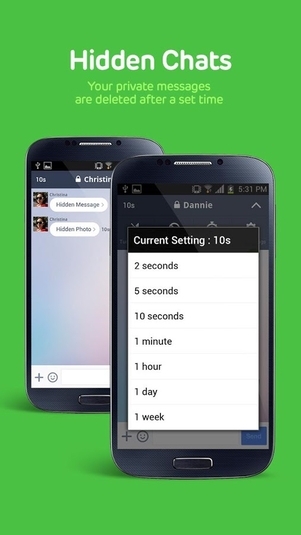 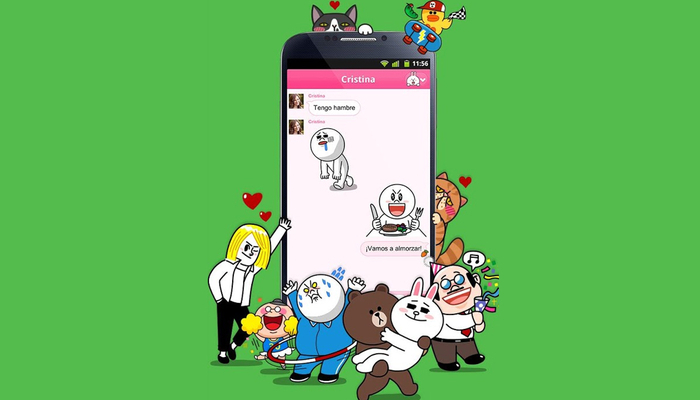 LINE is a connection application that is designed to let users send photos, messages, and even voice calls for free using an Android smartphone. 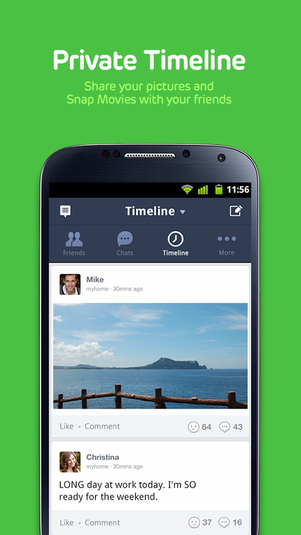 The network operates like a social network, so users can also share updates and follow celebrities and businesses on the network. 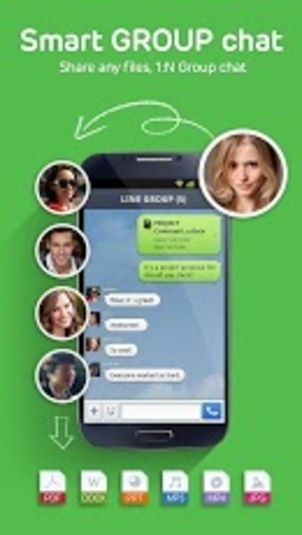 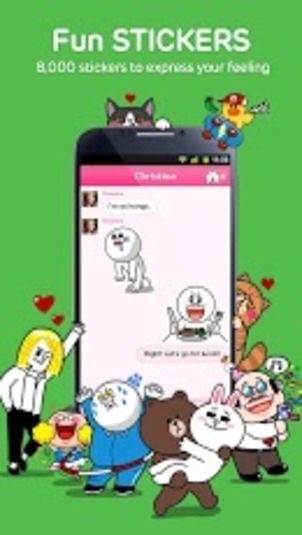 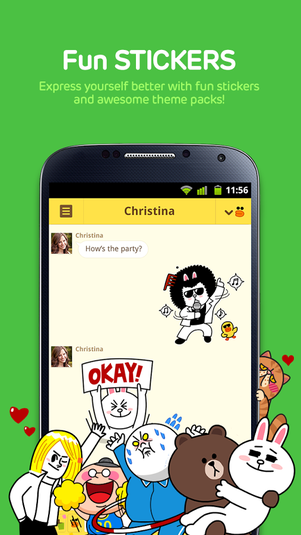 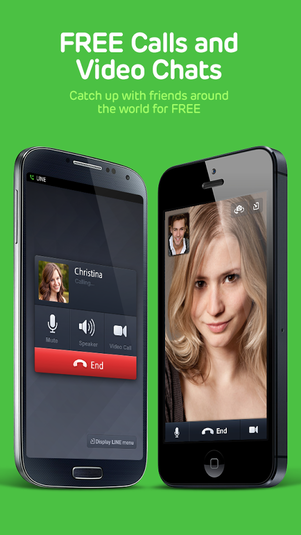 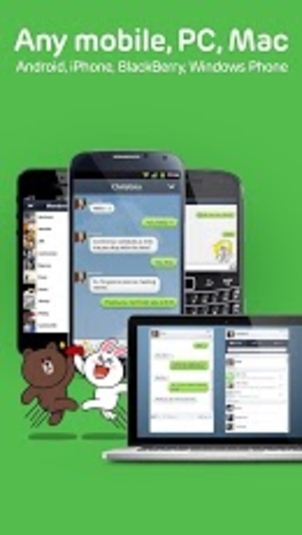 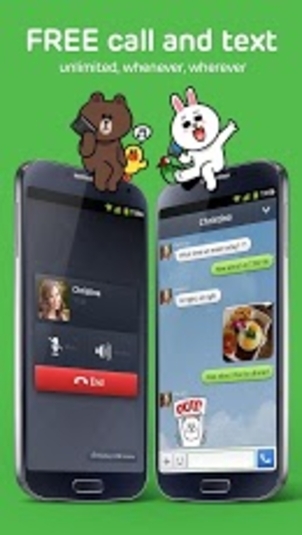 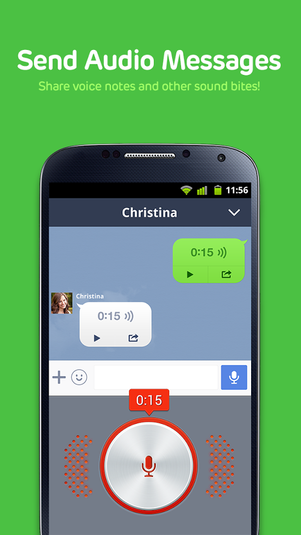 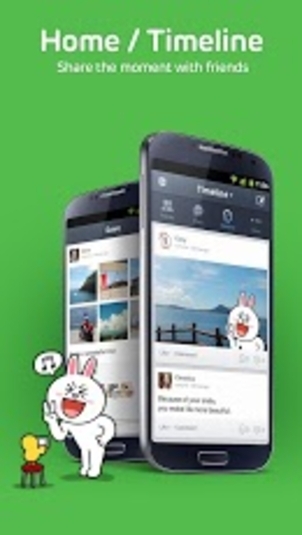 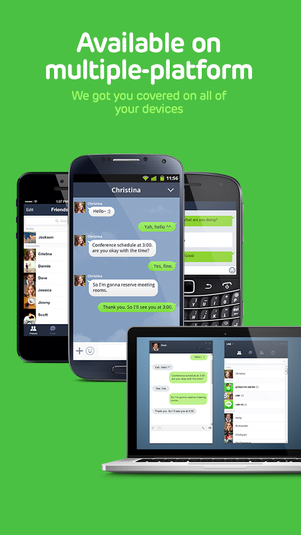 LINE is even capable of communicating between platforms, which means Android users taking advantage of LINE can call users on other operating systems, like iOS or Linux. 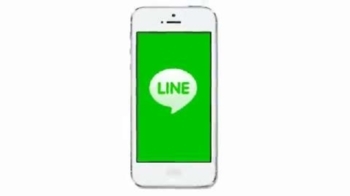 Users can even use LINE to find random chat partners from nearby locations, which is especially useful for those who don't have many friends using the service yet.